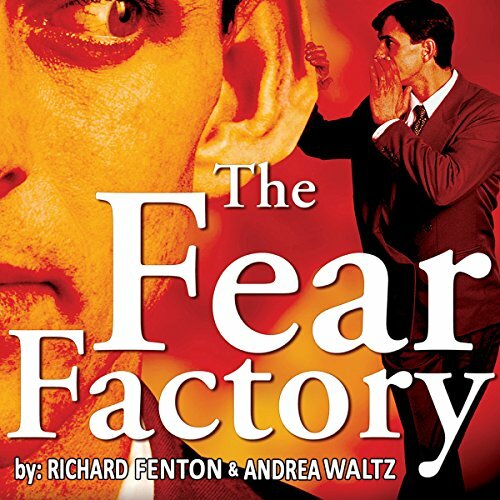 What if there really was a Fear Factory? What if there was actually a company whose business it was to manufacture fear? What would their mission statement be? How would they go about marketing their product to the consumer? Who would their competition be? And where would they set up operation? Why you must do something everyday that scares you! And how to put the Fear Factory out of business forever! The lessons that Steven learns on his wild journey through the Fear Factory are going to have a profound impact on his life. Will it do the same for you? Come in and take a tour for yourself! What made the experience of listening to The Fear Factory the most enjoyable? 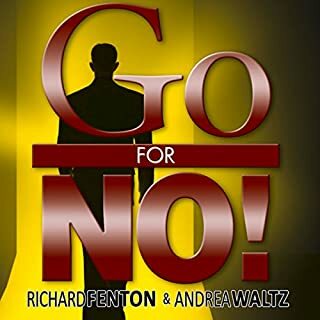 This is the 2nd book by Richard Fenton and Andrea Waltz I've purchased within the past 30 days, I believe, and it's worth EVERY penny!I can't wait for my teenage daughter to come home from boarding school and immerse her in this material! What was one of the most memorable moments of The Fear Factory? When we learn that we are all born with only THREE "Factory-Installed" fears - Fear of loud noises, fear of falling and fear of abandonment (I think).ALL other fears are acquired i.e. PURCHASED! Paradoxically learning the purpose of life and living from the head Fear Master himself! Highly recommended! No. Scratch that! EXTREMELY HIGHLY RECOMMENDED!! Honestly, I can't recommend this enough. Now to get ALL members of my team to read/hear this. 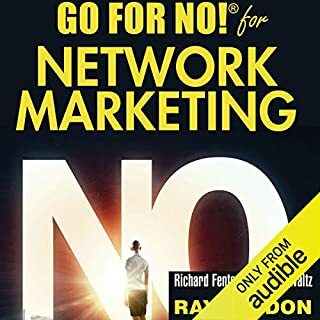 I loved the Go For No book and read it a few times. When I got The Fear Factory book I was hoping it would be just as great but it wasn't. I don't even know the main message they were trying to get across because the story was kind of silly. I would listen to it again to figure it out but I can't waste 2 more hours of my life. I enjoy the authors writings and ability to deliver spot on paradigm shifts. His message is about facing fears and healthy mindsets to negotiate them. Could've had a couple chapters shortened and combined, but perfect isn't the mark anymore right? Will come back to this again. amazing!! how about a hardcover version? I loved this book and the author. I could actually feel myself there. Definitely recommend this book. 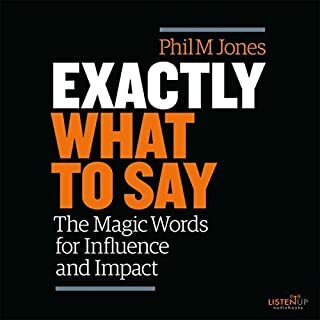 I liked the story instead of listening to a book on self-esteem this audible book has a great fictional story that gives a parable to why you should face your fears. Also check out Go for No by the same author you won't be disappointed. 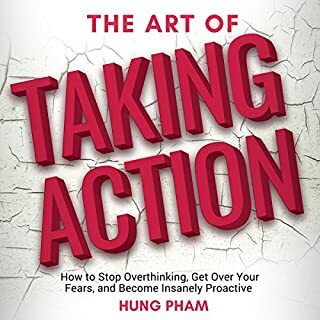 We all fear something, and this book couches what we all must do -face our fear - in an entertaining and inspiring way that gives us the tools to win and encouragement that we already have everything we need to not only face or fear but especially to dominate it. Do you want to live the life you've always dreamed? It's closer, more simple, and more satisfying than you ever thought. Excellent book! 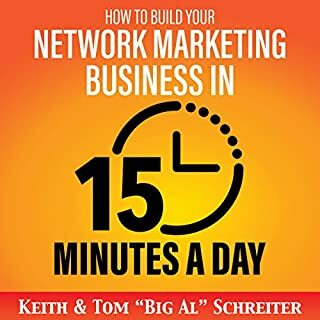 Must read if you want to grow! 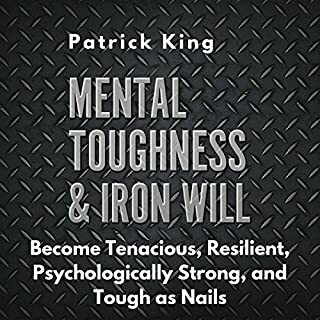 This is a must read for anyone that wants to break through the barrier of fear. Loved this book so much! I will definitely listen every time my fears start to show their face again. This book is perfect and well presented.